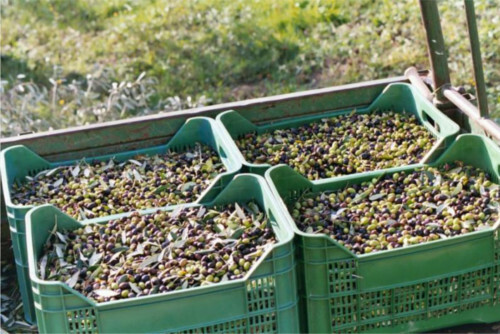 The Olive grove produces Frantoio, Leccino, Moraiolo and Pendolino olives, the most prevalent in the area, and has just under fivehundred trees. This is a good sized property in the Lucca region, but small in comparison with other farms in southern Italy. 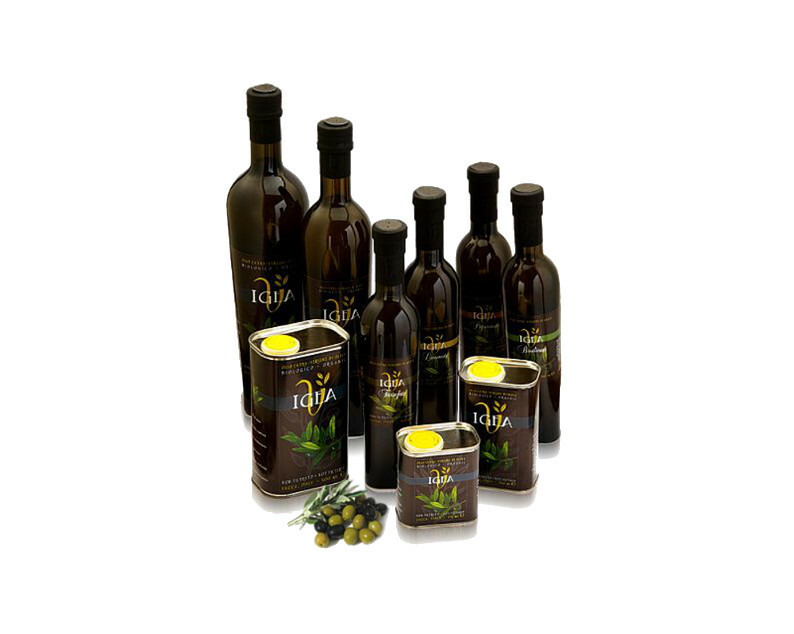 The Tenuta currently produces a variety of oils. Apart from the popular "Classic" Extravirgin type, one can now chose from the lemon, peperoni, basilicum, and truffel tasting, to the more challenging "Denocciolato (pipless)" type. The "Villa Igea" agricultural estate (Tenuta) was acquired by the present owners in 2001, who caringly transformed the property into the beautiful, yet highly efficient olive grove that is there today. 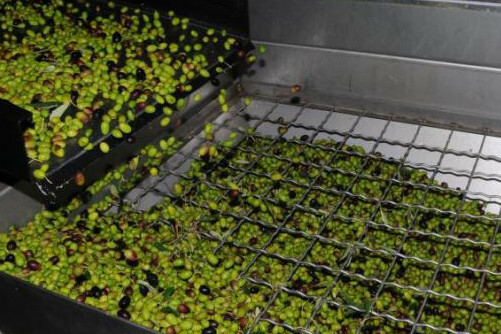 The property currently covers 22 hectares, which include two hectares of deciduous woodland, the rest being dedicated to olive oil production. Fortunately, the vast majority of our trees are high producers, a benefit derived from old mature stock. Since ancient times olive trees have been cultivated in our area. 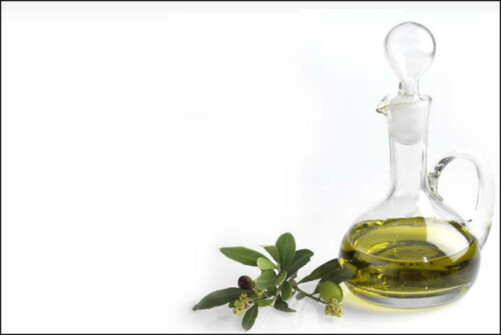 There is ample proof of the existence of a significant olive oil production dating back as far as 787Ad. Everywhere, in the countryside, one can see the typical terraced topography of the surrounding hills, which suggests the age, and origin of this important product. In medieval towns one frequently comes across street names such as “Via dell’Olivo” (Street of the olive tree) or the Church of "S.Quirico all’Olivo".